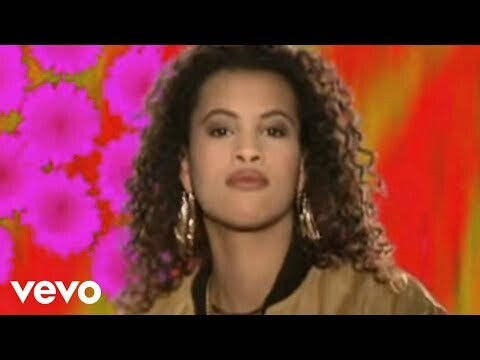 "Buffalo Stance" is the first single from Swedish singer-songwriter Neneh Cherry's debut album Raw Like Sushi, released in October 1988 on Circa/Virgin Records. This song, as well as being her debut hit, was Cherry's international breakthrough, reaching #3 on the U.S. Billboard Hot 100, #3 on the UK Singles Chart, and #1 on the U.S. Hot Dance Club Play chart.